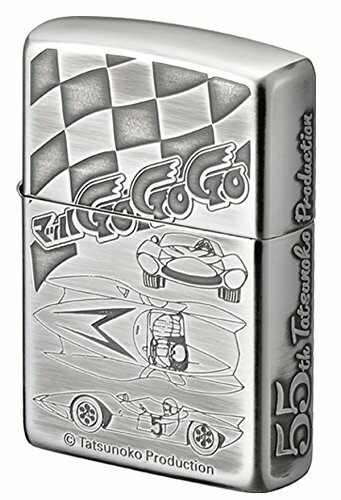 ZIPPO in commemoration of the Tatsunoko Production Co., Ltd. 55th anniversary came up. Kagaku Ninja-Tai Gatchaman, Speed Racer and more... The premium collection that character and heroes run through who intoxicated with. The logo of 55th Tatsunoko Production was engraved on the side.